Elizabeth and I have now completed our Governor visits to all 51 D9930 Rotary Clubs. We have loved every moment of it and thank you for all the generous greetings, hospitality, warm friendship and an insight into all the good things your club is doing in your community and throughout the world. 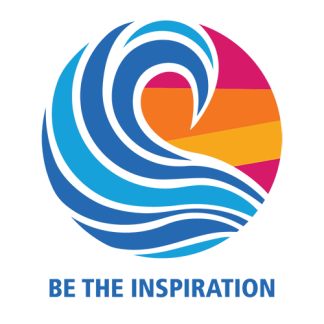 It has been inspirational and a privilege to share the spirit and bond of Rotary that exists throughout our district. December is Disease Prevention and Treatment month. The Government is launching an urgent immunisation programme to fight an outbreak of meningococcal disease in Northland, which has had the highest number of cases and deaths of the new MenW strain. Not so far away in Papa New Guinea, a huge campaign being undertaken to combat the cases of vaccine-derived polio and the Rotary Foundation has granted US $185,896 for high visibility safety vests for the brave volunteers from D9600, WHO and UNICEF. 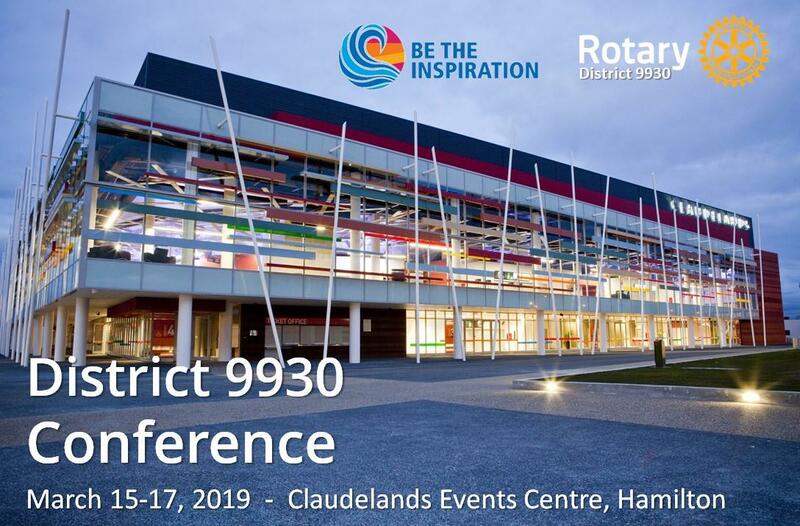 2017-18 Rotary Foundation recognition banners, Certificates and congratulatory letters will be presented to 9930 Rotary Clubs at the District Conference 2019, Hamilton by IPDG Leonie Tisch. Congratulations to all clubs concerned. 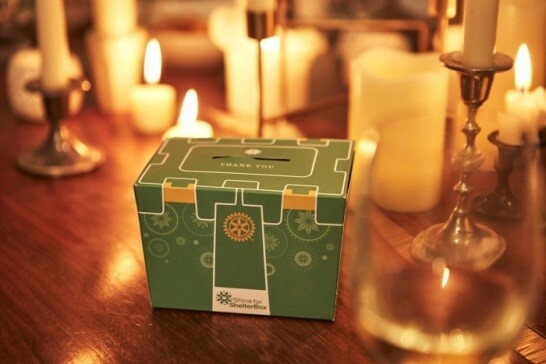 (Club contribution of at least US$1,500 to Rotary’s polio eradication efforts). Remember to photograph your activities of what you are doing with the public. Make sure you are branded Rotary. 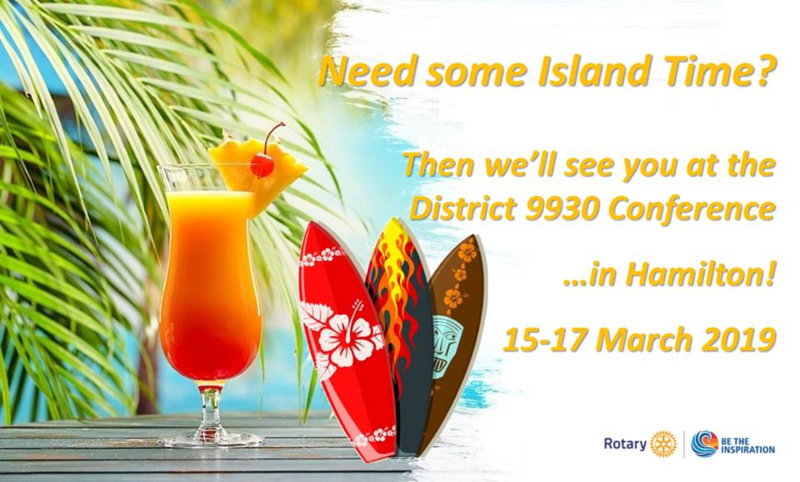 Package it and send to me jullg@xtra.co.nz by 1st March 2019, so that your club can be highlighted in the “Rotary Days” presentation at District Conference. Early bird registration Extended to the 14th December 2018. 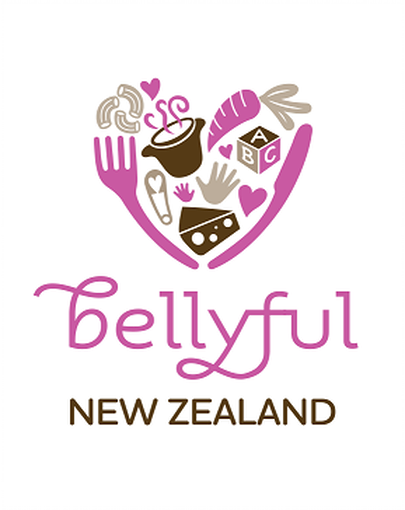 Book your accommodation early, Hamilton has a lot going on in March. 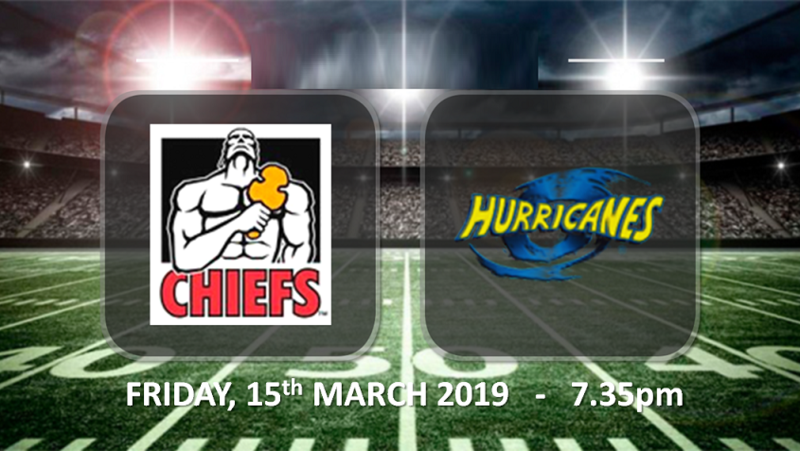 The theme for Saturday night is South Pacific. Remember the 8 F’s …………. 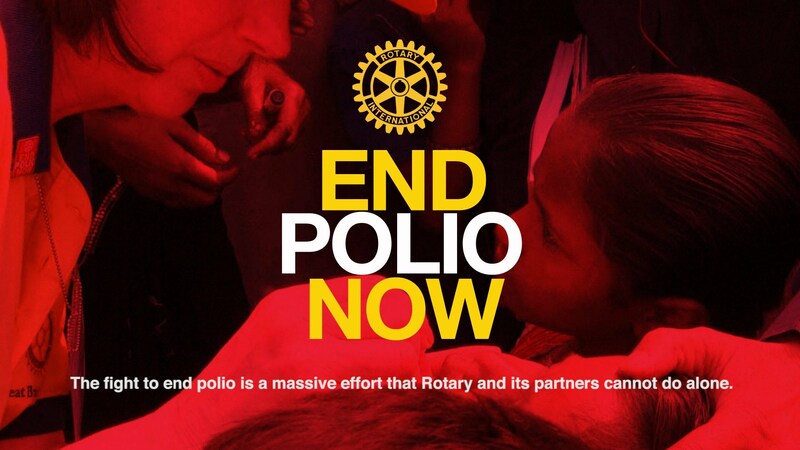 Support the Rotary Foundation (our Charity) and the End Polio Now campaign. 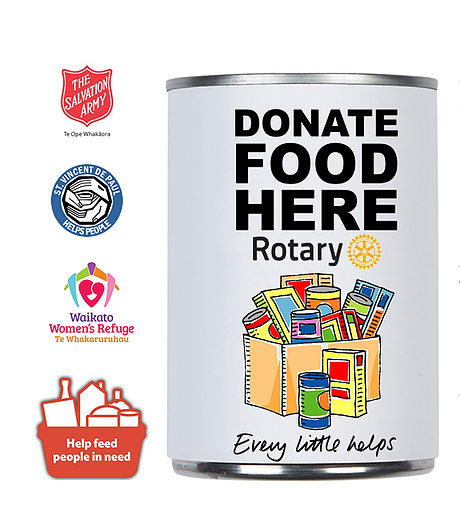 Focus on Community with the Rotary Days programme. 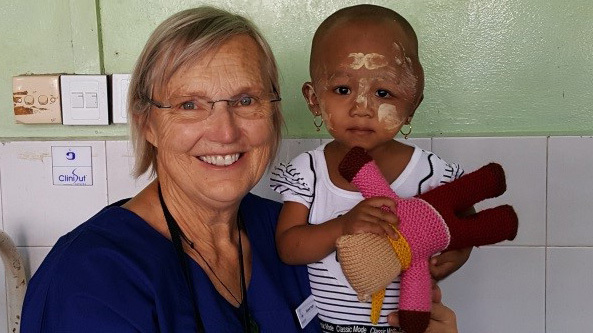 Elizabeth Wright (Rotary Te Awamutu) is currently in Myanmar with a Surgical Interplast team. her trip was funded by District 9930 donations. 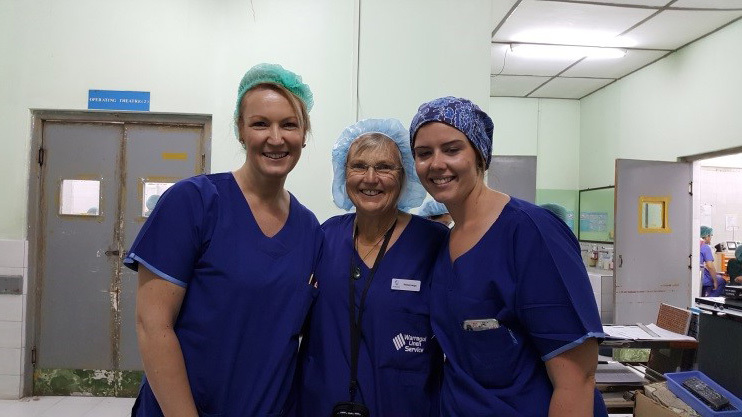 In their scrubs are Elizabeth with Nurses Mel and Carla. 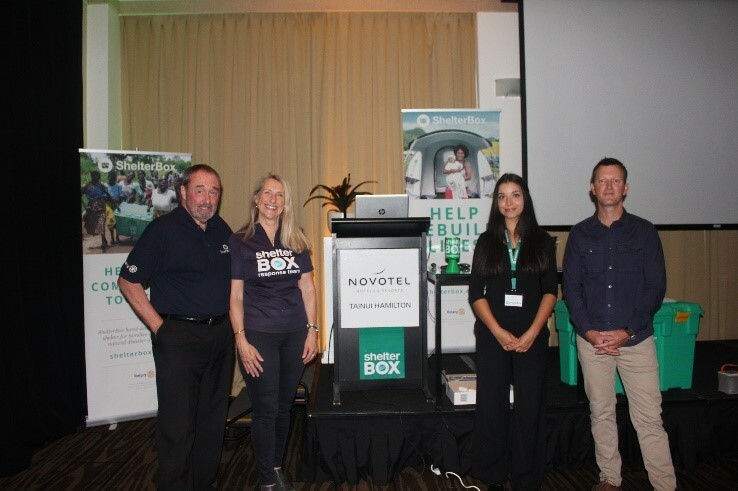 On the 29th November, a Shine for ShelterBox Dinner evening was held at the Novotel Tainui Hotel, Hamilton. As Governor, I was privileged to attend with other Rotarians, associated humanitarian groups, friends and supporters. 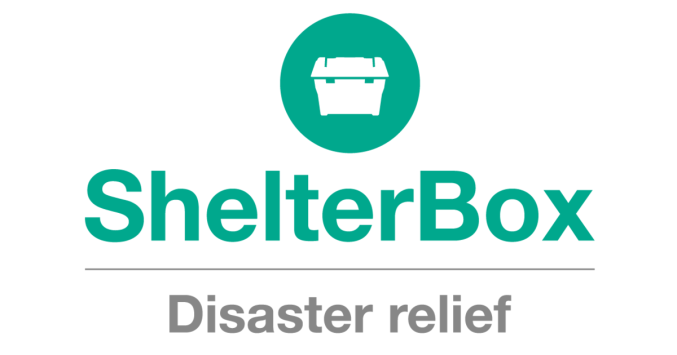 There were two great key note speakers in Sally Fletcher (ShelterBox NZ response Team member) talking about her work in the Philippines and the Pacific and Mike Seawright (ReliefAid) who has just got back from distributing aid including ShelterBoxes to the conflict zones of Aleppo, Syria. He has been to most of the hot spots around the world including Sudan, Afghanistan and Iraqi. Both these speakers are the first to go into these areas of conflict and disaster. 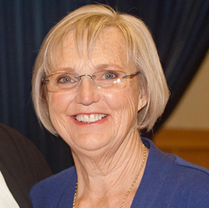 The importance of correct Rotary Club information and contact details. Facebook and social media pages and newspaper articles must be current and relevant with good Rotary stories and photos. Make sure all websites: District, Facebook and individual Club websites are all interlinked. Branding your club, Rotarians and your public projects and profile so that Rotary is very visible in your community. List all your Rotary programmes and projects. That may also surprise many of your own members. Be bold and positive about what you and your club achievements. Rotarians are good people doing good work by having fun and great fellowship. You need to remember, that your Rotary Club Goals should be recorded in Rotary Club Central by your President plus the Volunteer Service Hours for all your projects and activities. 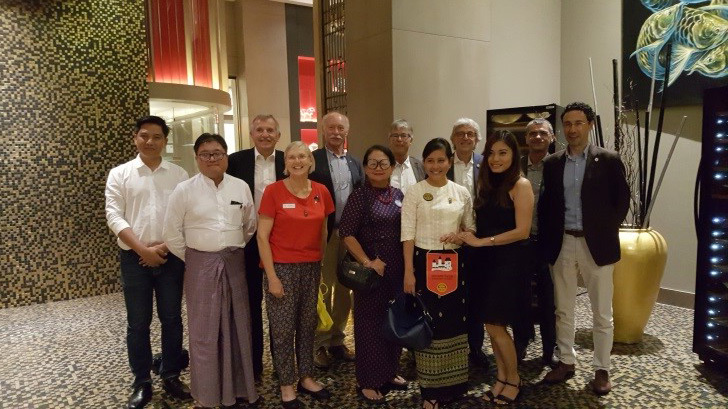 Not only does Rotary International want to know about how much voluntary humanitarian work our 1.25 million Rotarians are doing throughout the world, but it also helps meet the NZ Charities Commission requirements. 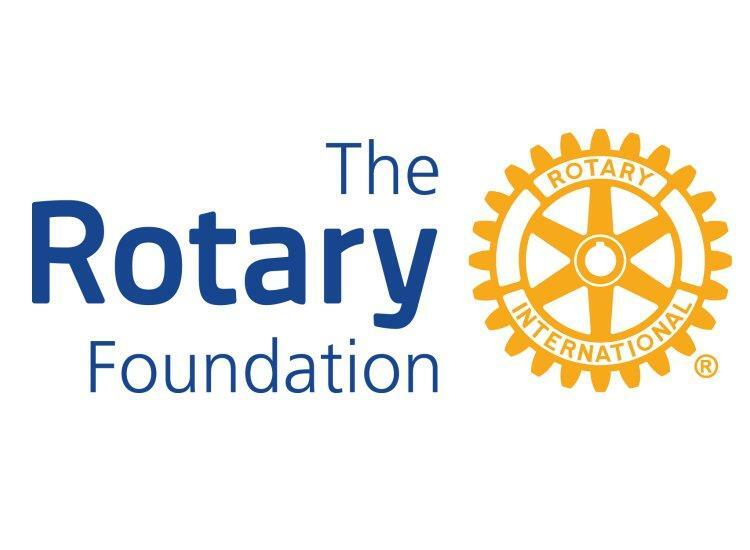 During our travels, many new and potential Rotarians have come up to me and constantly told me that they are at this particular club because they researched the internet with Google to find out about Rotary, the Rotary Club itself, who to contact, where and when. Of great importance was the visibility of what your club does in the community and the type of projects carried out. 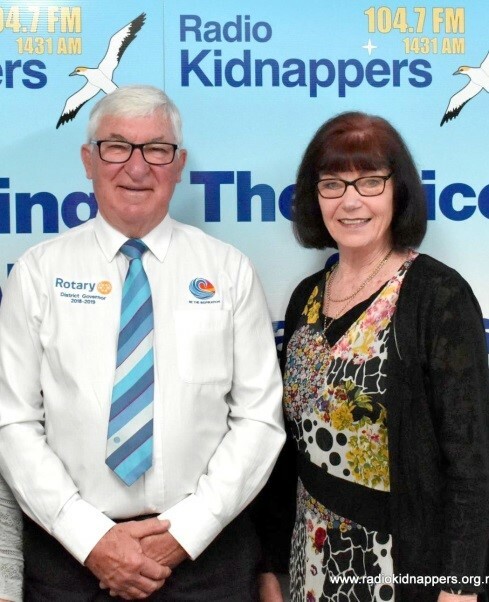 Can I say, the 18 Rotary Clubs (a third of our 9930 clubs) who do not have any information about the club and what they do on their front page of the district website, are immediately at a huge disadvantage. With choices of clubs in an area, the club with clear easily accessible information is where prospective members go. I know a lot about a club within 2 minutes of arriving at the venue. Your club must look good, be good and be warm and friendly. 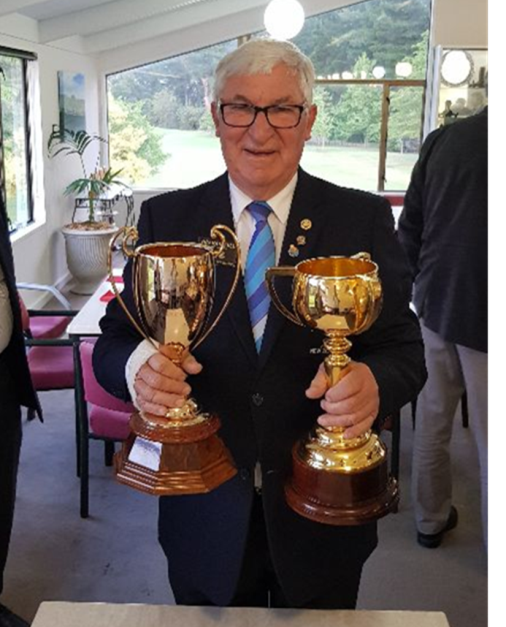 1962 Melbourne Cup won by Sir James Wattie with Even Stevens. yellow gold. Only 11 horses have managed to achieve this unique double. Thank you for all you have achieved so far in 2018-19. 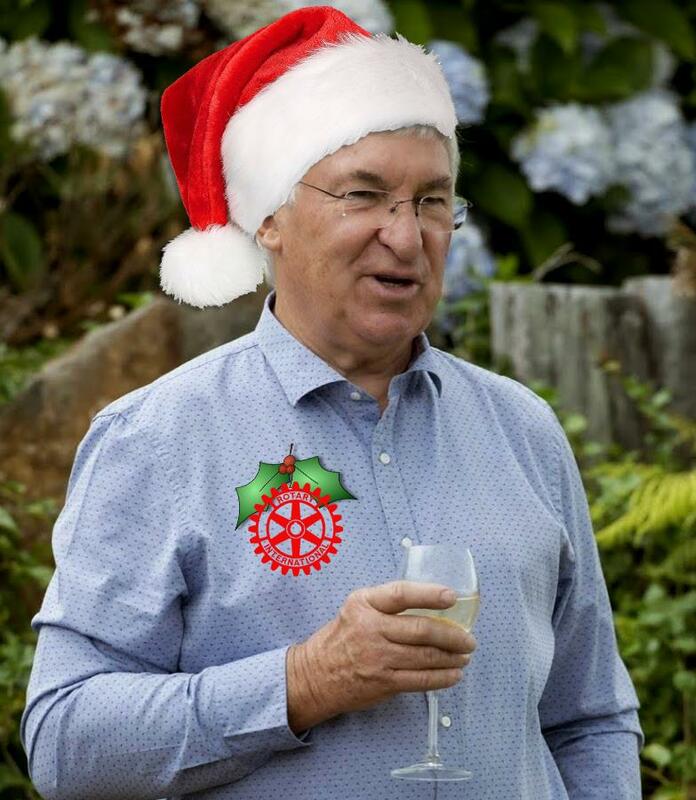 Enjoy the holiday period coming up so that you can refresh and continue the work of Rotary in 2019. 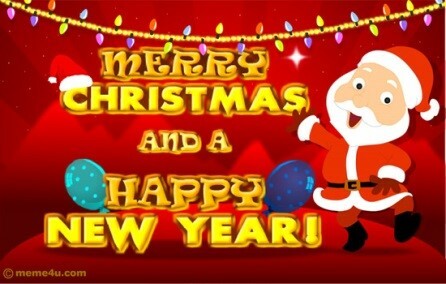 I wish you all a Merry Christmas and Happy New Year.